“They were left in that bin like trash ... There was no care, no respect." Stacey Silverstein has been rescuing abused and neglected dogs for the last 10 years, and she’s seen a lot of upsetting things. 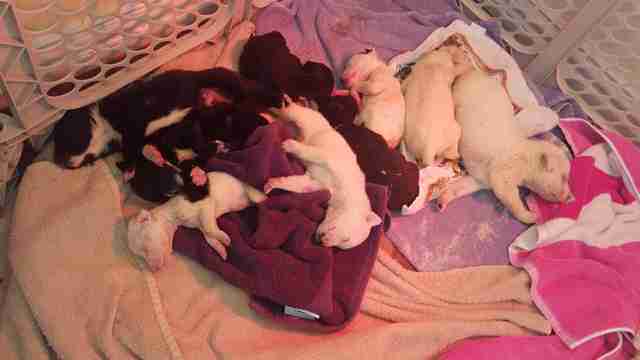 But a recent incident really raised her hackles — someone had left 10 puppies in a bin outside a shelter on a cold day. It happened this past Sunday. 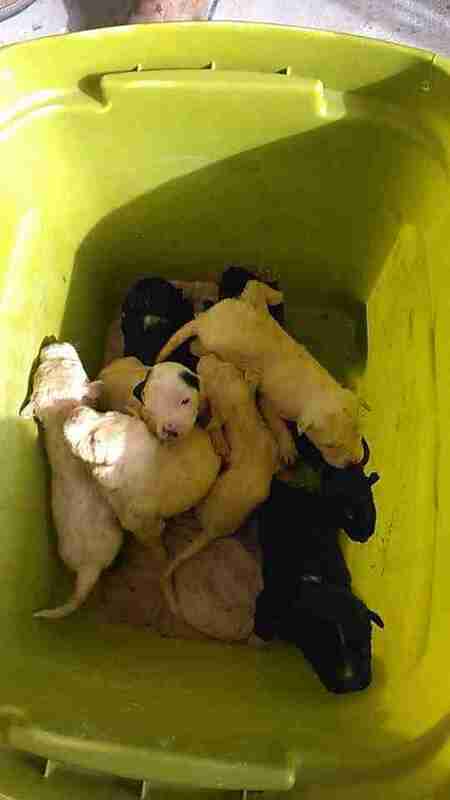 A worker at a rural shelter in Del Rio, Texas, opened the door and discovered the bin with the puppies near the entrance. On top of everything else, it was freezing that day — about 30 degrees Fahrenheit. If the puppies had stayed outside any longer, they probably would have perished. 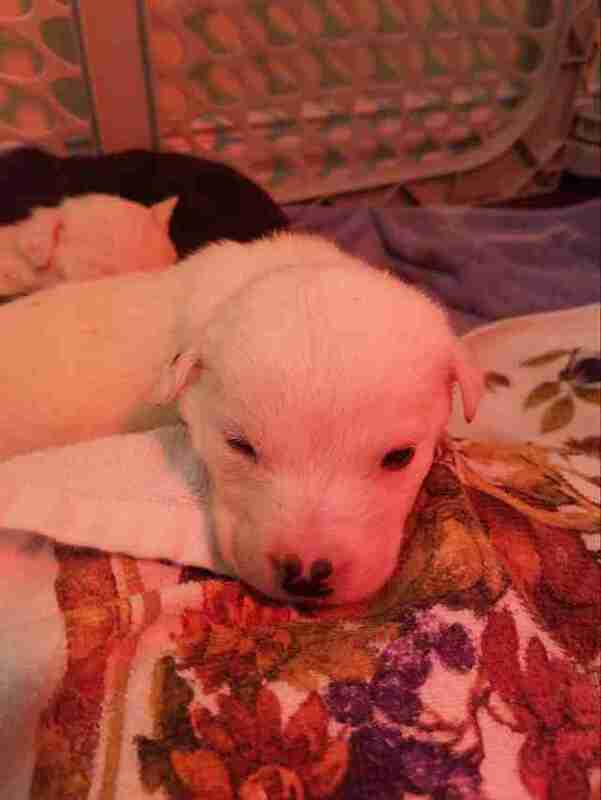 Then there was the fact that the puppies were sickly and skinny. Help came quickly. 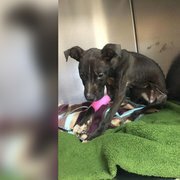 A shelter volunteer wrote a post about the puppies on Facebook, and word spread. Eventually, a woman named Leslie Ysuhuaylas, who volunteers for Rescue Dogs Rock NYC in Texas, picked up the puppies and got them into a good foster home. Sadly, one of the puppies died, but the others are still holding on. It will be a long time before the puppies go up for adoption, Silverstein explained. First, they will need to regain their health, and they also have a lot of growing up to do. 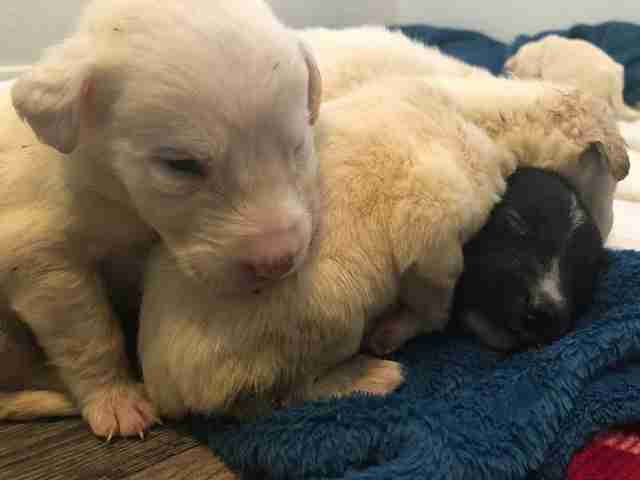 But when they are ready, Silverstein and her rescue partner, Jackie O’Sullivan, will move the puppies to New York City, and they’ll ensure that they find good stable homes — and that no one will dump them ever again. 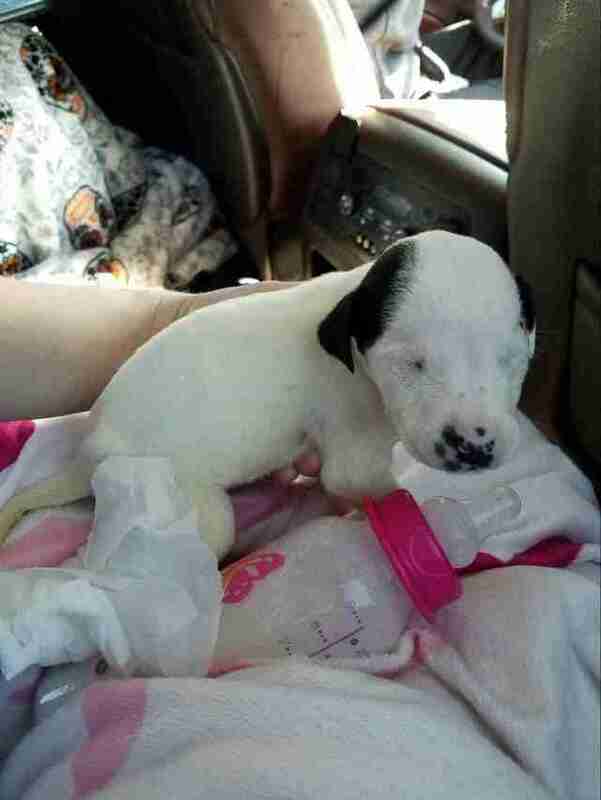 To help these puppies get better, you can make a donation to Rescue Dogs Rock NYC.